Pondicherry, Ooty, Kodaikanal, Munnar, Idukki, Coonoor, Yercaud, Coimbatore, Madurai and much more! Hotel Pondicherry guide you trough Pondicherry and surroundings. Hotel Pondicherry contains all the information you need to prepare your trip to Pondicherry. From the best resorts to the trendy restaurants and parties or details to visit easily the most famous temples of Pondicherry, you can pick within a wide range of tourist attractions to visit in Pondicherry. The best way to book your hotels in Pondicherry or a convenient Guest House in Tamil Nadu is using Hotel Pondicherry. You will be able to book an hotel, Pension, Guest House or flight with few clicks. Tamil Nadu is a huge state with lots of beautiful tourist cities. The hill stations play the major role with a thousands of visitors every year. Ooty, Kodaikanal and Munnar are on the top with its extraordinary cool climate. Among all other smaller cities Madurai has made its significance with its famous temples. 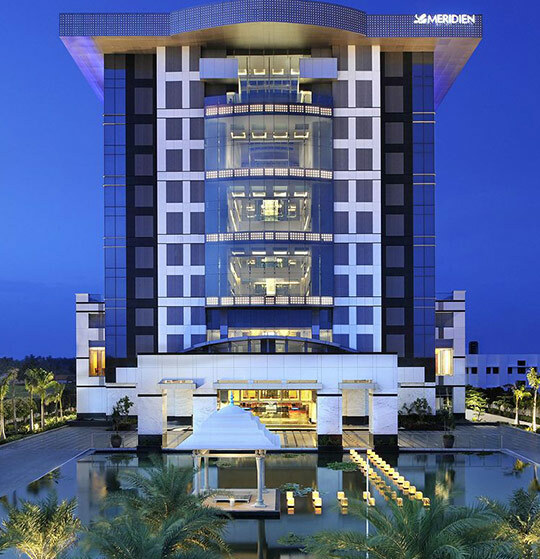 Coimbatore has proved to be the best of all in a high-quality city. 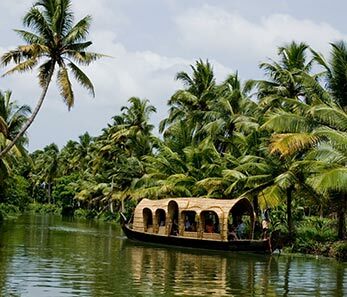 The popular cities and hill stations highlight Tamil Nadu to be a notable state in India. So what are you waiting. Pick the best tips and Tricks on Hotel Pondicherry and prepare your Trip in a smooth way! 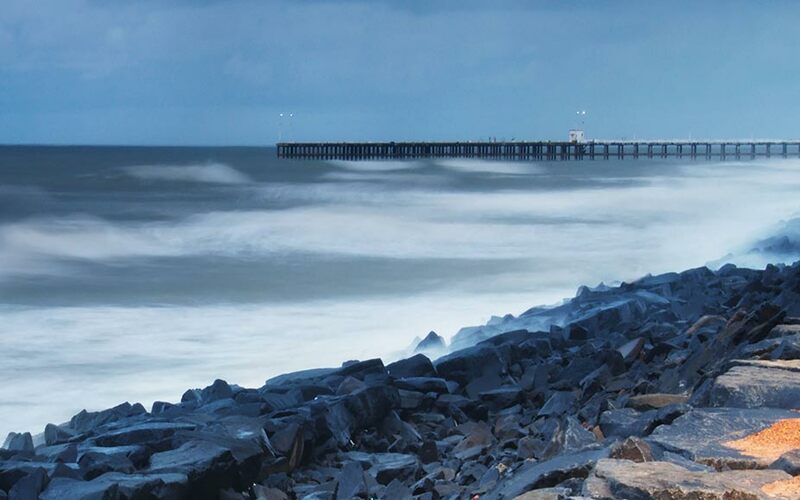 Pondicherry is a cute little city found close to Chennai. People call it as Pondy or Pondi. 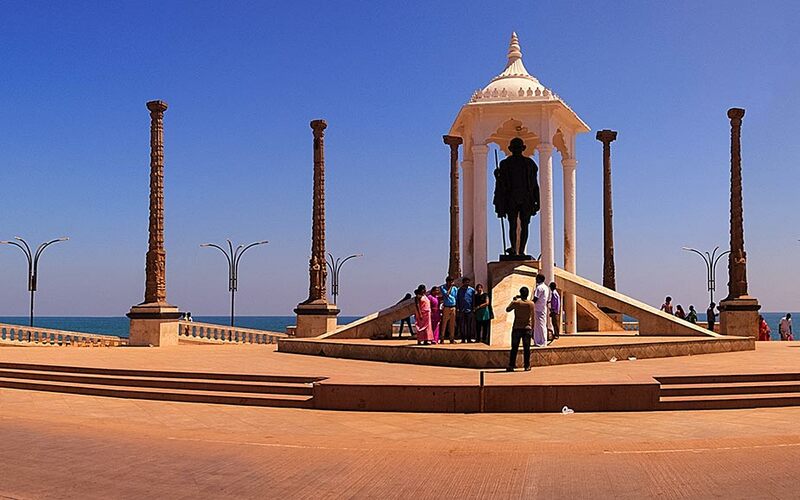 Pondicherry is a perfect breakthrough place for peace and meditation. Kodaikanal is one of the famous hill station ranking top in the hills of Tamil Nadu. Munnar is a stunning hill station found in Kerala of Tamil Nadu. A charming hill station which is fully occupied with numerous tea plantations is Munnar. Ooty is the most famous tourist hill station. The place is also familiarly called to be Udhagamandalam. Idukki is one of the famous tourist districts in Kerala. It is full of mountains, hills and dense forests with a lot of pine, sandalwood and bamboo trees. 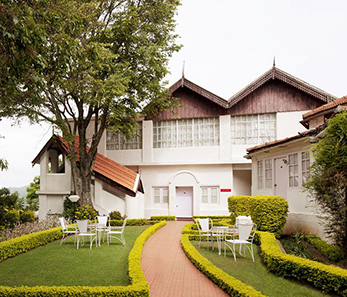 Coonoor is a small town located in Nilgiris district of Tamil Nadu. A hill station present in-between Mettupalayam and Ooty is Coonoor. Coimbatore is a big city in the whole Tamil Nadu. The city is also called as Kovai. 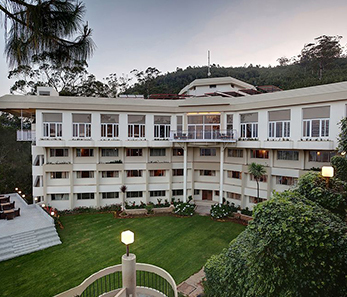 Yercaud is one of the leading tourist attractions in Tamil Nadu. It is also dearly called Shevaroy hills. Madurai is a vital city in Tamil Nadu state. Madurai resembles the great Meenakshi Amman temple. 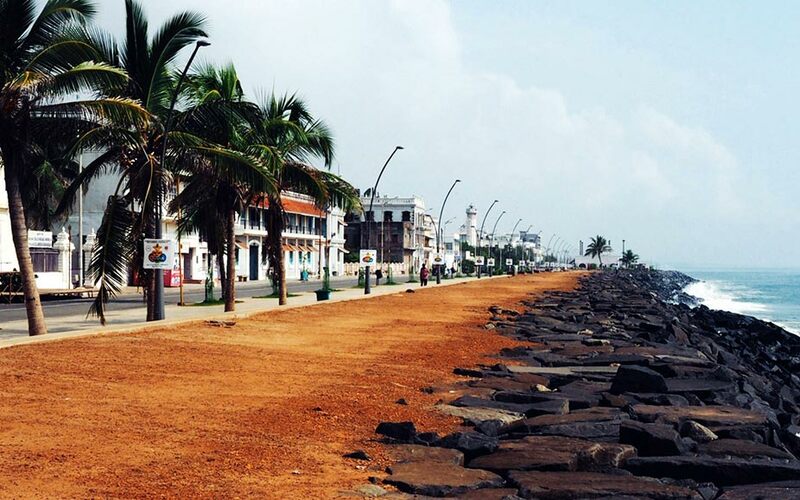 After or before visiting Pondicherry, you can enjoy a visit to one of the most visited cities in Tamil Nadu. Hotels Pondicherry not only guide you trough Pondicherry but also give you nice insights about the best places to visit near Pondicherry. 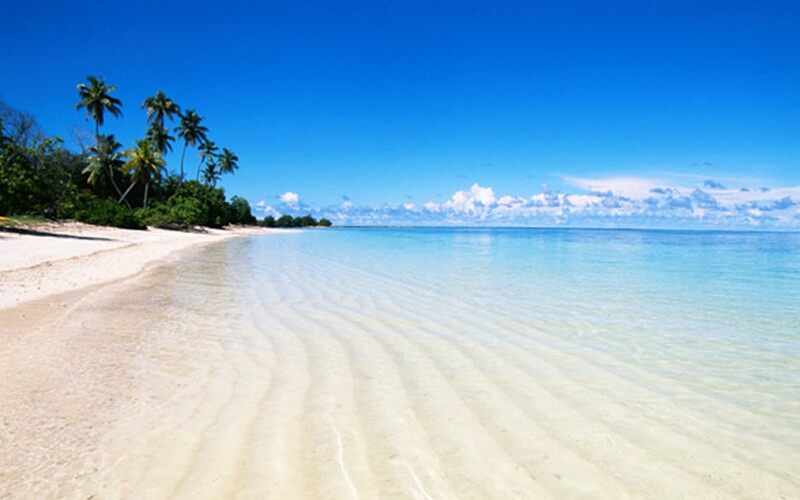 We help you to find the best accommodations and flights to prepare your Trip to Tamil Nadu. 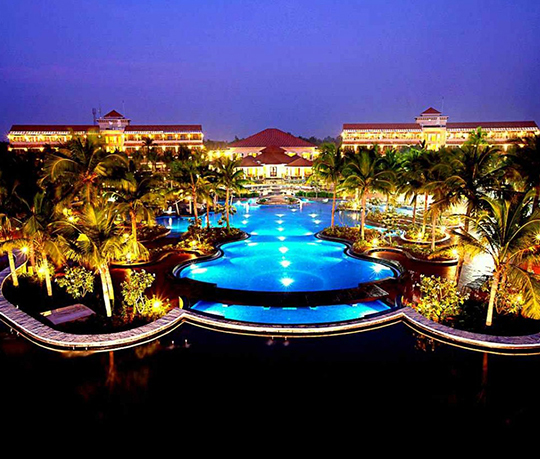 Hotel Pondicherry is the South India Travel Specialist. Get in touch, we love to help. We speak fluently English, Spanish, Italian, French and Tamil. Our team is located in Pondicherry to best cares our customers and to give always best things to do in Pondicherry. Hotel Pondicherry is the best way to compare and book hotels in Pondicherry. We can arrange a Taxi From/To any Tamil Nadu Airport. We can define and organize (Hotels, Driver/Guide) for you a tour in South India So what are you waiting? Get in Touch!